Summer is almost here (two more weeks!) and with the season comes long days and hot weather. If your property has a pool that will help tenants beat the heat, you may have already noticed the benefits that a pool provides to rental homes. Pools are desirable meaning tenants are willing to pay more per month for this amenity. However, there are also drawbacks to pools. Mostly, these drawbacks are the liabilities and maintenance that come with them. For rental units, a pool fence is a requirement, but upgrading to a self-latching gate is only in your best interest. Pool alarms are another way you can go to help keep the area safe. However physical barriers are typically a better option since they won’t cause an alarm to go off if an outdoor cat passes a sensor. Even if there is no law that requires the landlord to install any of these safety measures, it is a good idea to consider them because of the liability that falls on the landlord when there is a pool in a rental. A pool isn’t the kind of amenity that you can just set up and leave, it requires a lot of maintenance. And if it isn’t well-maintained, it can cause problems that aren’t just about aesthetics. 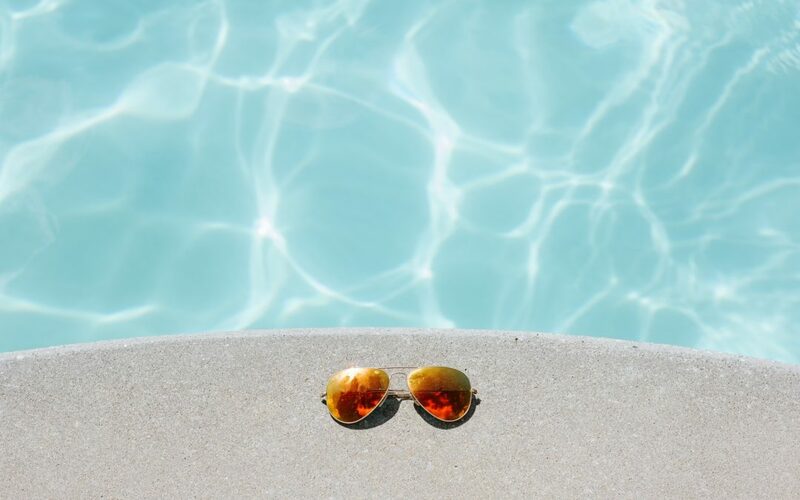 If a pool isn’t well maintained, the chlorine levels (or salt levels for salt water pools) will fall which allows algae to grow which can become a health hazard for tenants. 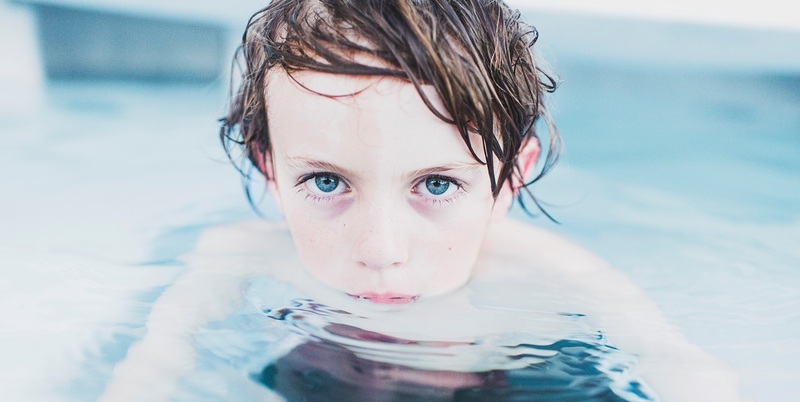 If children or pets get sick from access to unmaintained pool water, you can be liable. You should also include an addendum to the lease to specify pool rules and any maintenance issues that may be of concern. You will also need to take out more landlord insurance for properties with pools. 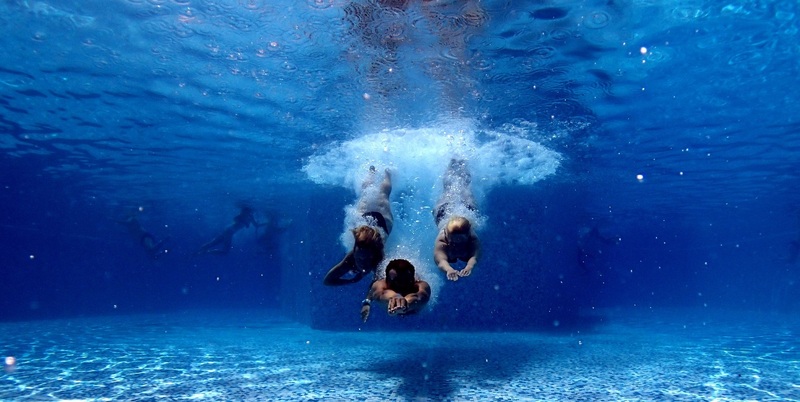 Depending on where your property is, there will be different rules for pool maintenance. This will factor into whether you want to do maintenance yourself, hire a professional, or have your tenant service the pool. If you or your tenant maintains the pool, you will want to make sure it gets done on a regular basis, otherwise it can create health liabilities as stated above. While hiring a professional to maintain the pool will come out of your profit from the rental, it may be a good idea to make sure the chore gets done well and on schedule.